Spending time together outdoors with family and friends is always a prime opportunity for great memories, especially when night falls. Whether you’re sitting outside around a fire pit, on a patio deck, or around a pool illuminating the outdoor space creates an amazing atmosphere full of contrasting life that you’ll love every time night falls. Effectively using the outdoor space at night requires lighting that’s soft, illuminates areas of use, and highlights the beautiful architectural features of your home as well as the landscaping details. 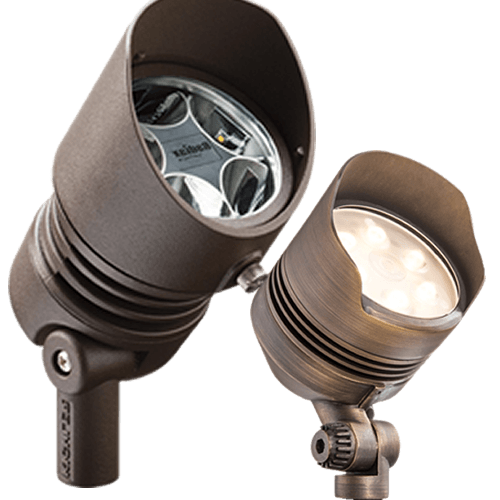 Spot lights provide focused light ranging from 12 to 60 degrees. These style of lights are typically used for uplighting trees, highlighting architectural features, and achieving other lighting effects such as silhouetting, shadowing, grazing, moonlighting, and floodlighting. Path lights provide areas with a softer diffused light. Applying a different hat will either cast more or reduce the amount of lighting for the given areas of interest. 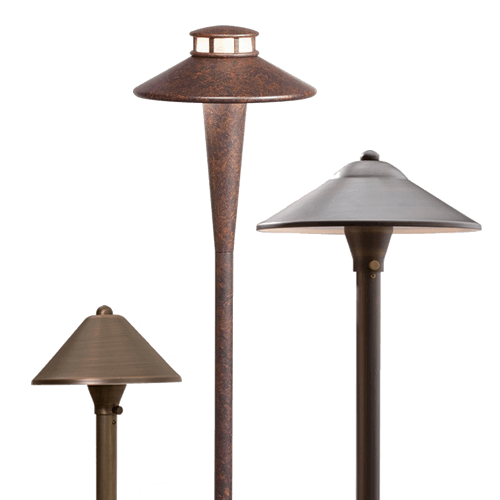 These style of lights are typically used for driveway’s walkways, garden and paths.  Need help with your lighting project?